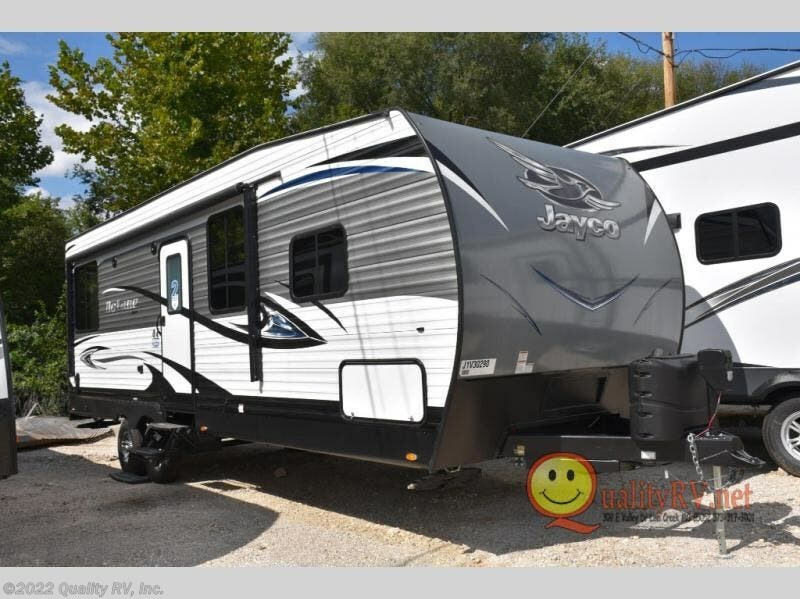 It's time to load up your off-road toys and camping gear, gather the family, and head out on the open road in this Octane Super Lite toy hauler by Jayco. 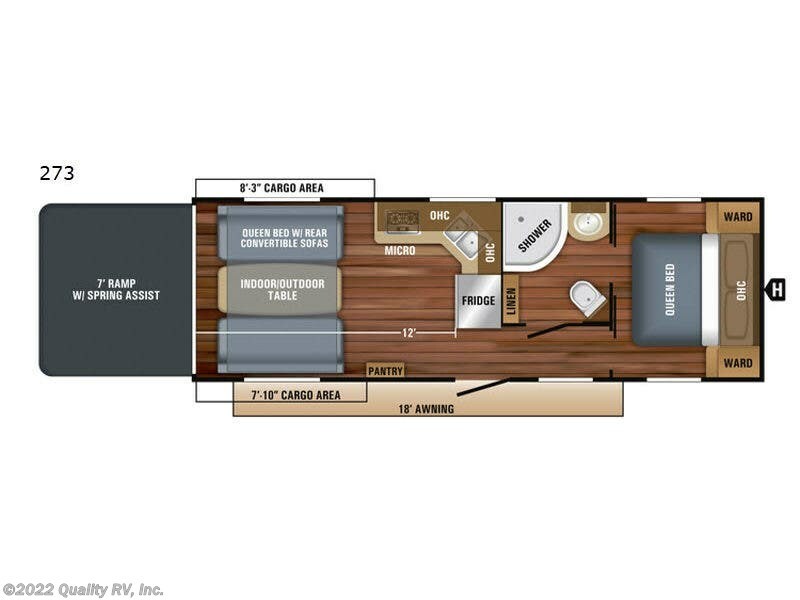 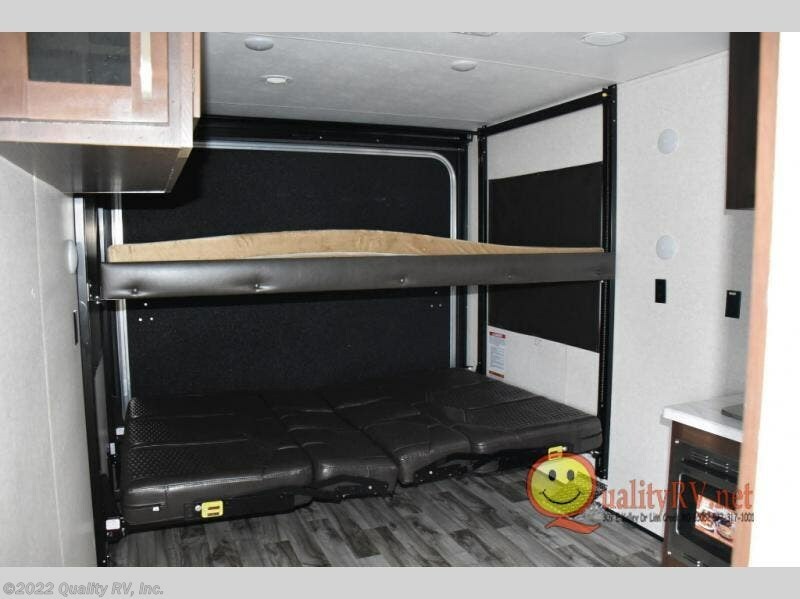 You will love setting up camp because of how easy it will be to remove all of your equipment through the 8' wide ramp door opening and down the 7' ramp with spring assist, and after you've removed all of your gear, you will find it just as simple to set up your living space with the convertible sofas and indoor/outdoor table. 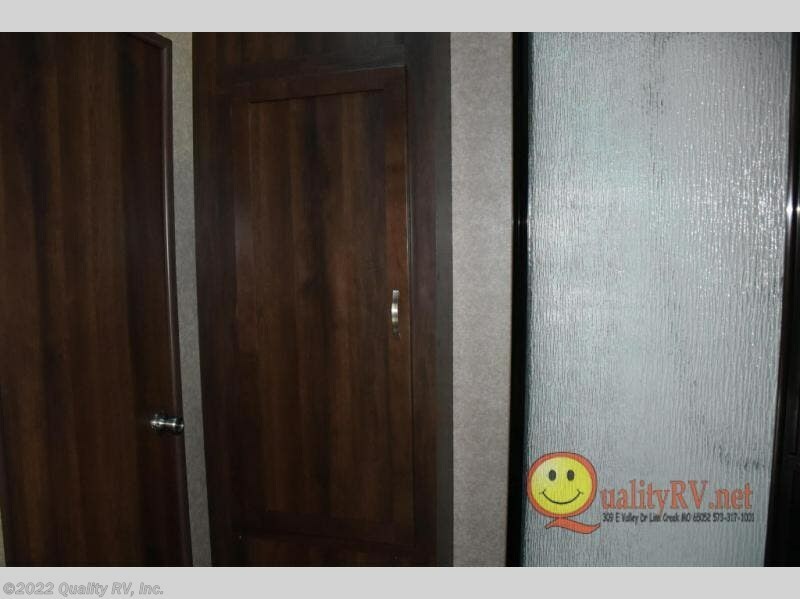 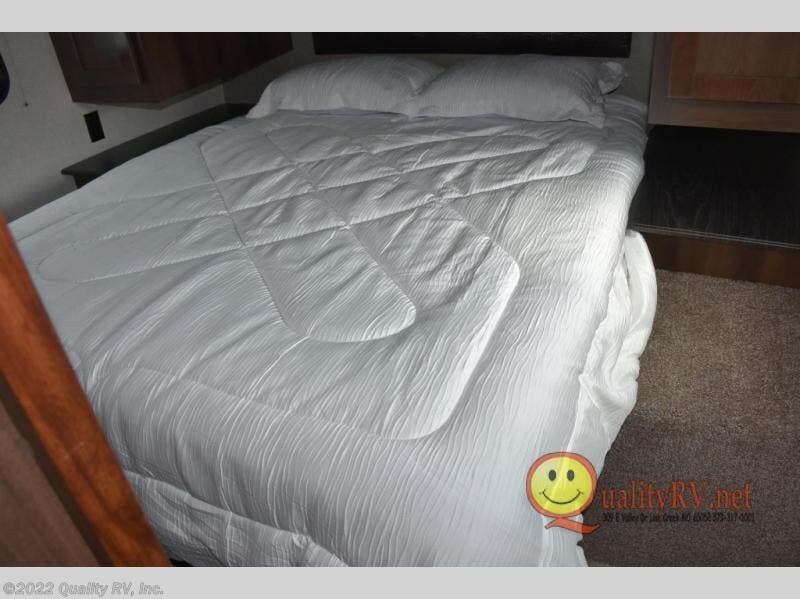 You will thoroughly enjoy the privacy that comes along with the master suite, and spending an evening of rest on the exclusive Simmons queen-size mattress will feel ultra relaxing. 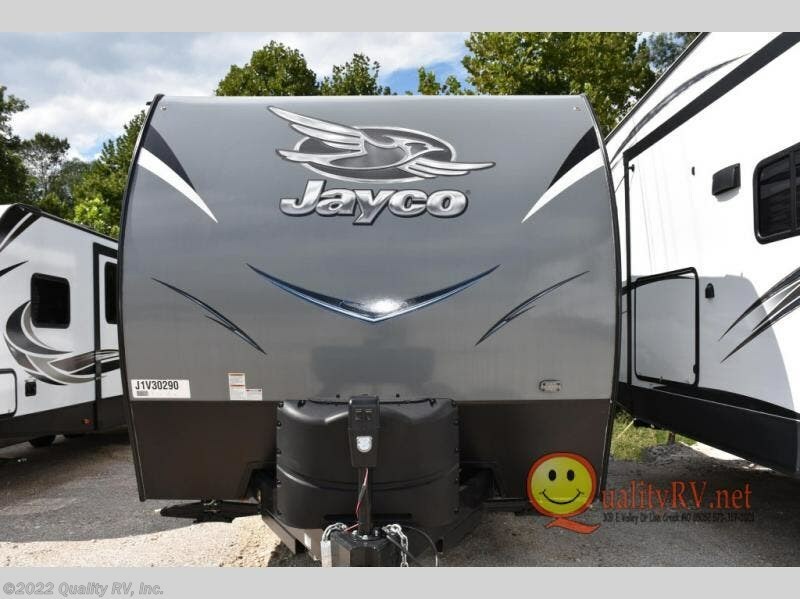 Check out Jayco's Octane Super Lite toy hauler and be impressed by the vast amount of convenient features it includes! 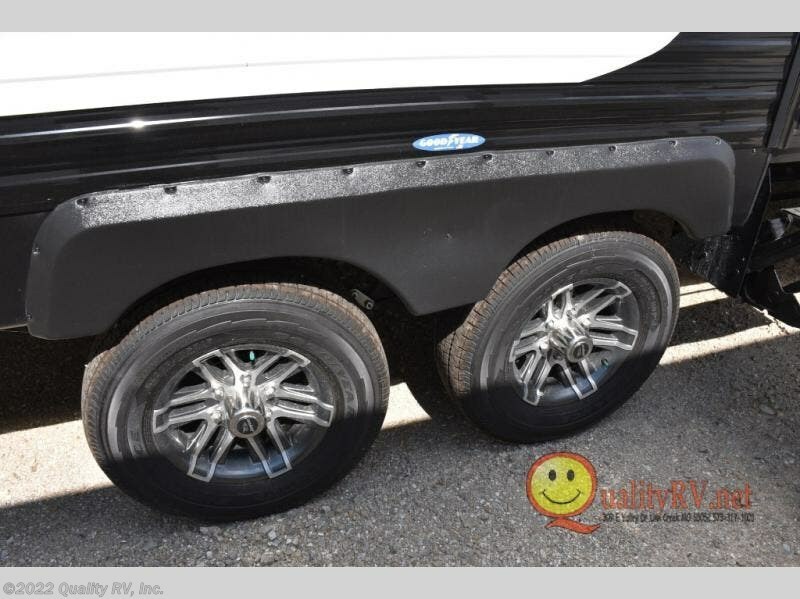 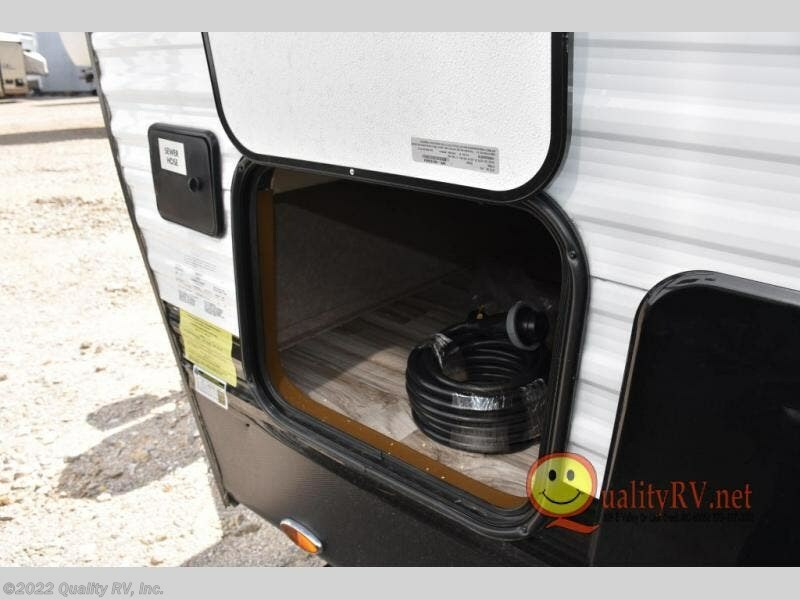 The Octane's tires are Goodyear tires that have been made in the USA, so you know they are reliable and built to last, and the Sani-Con waste system will eliminate messes and unnecessary smells from clogging up your camper. 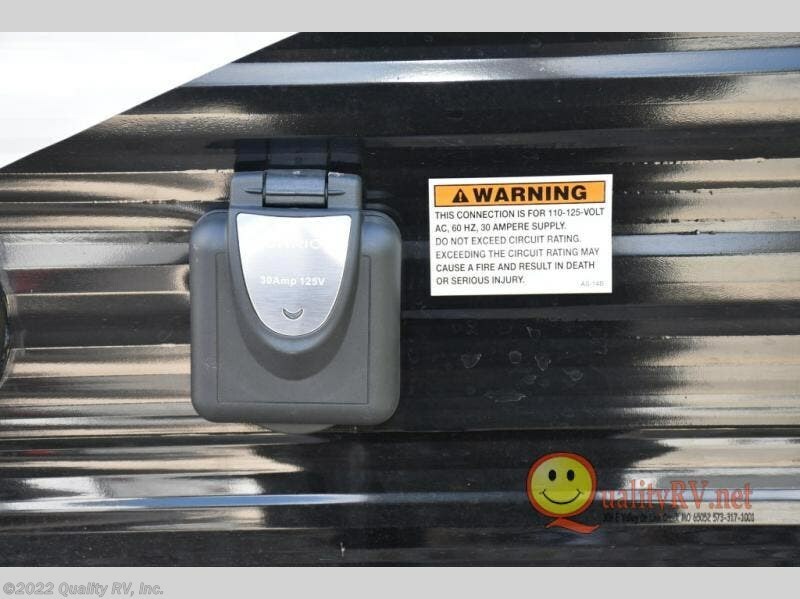 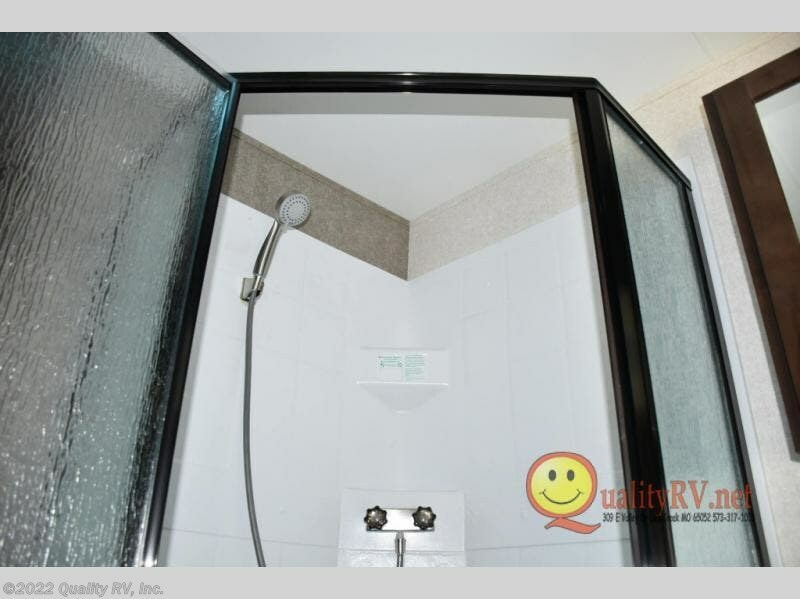 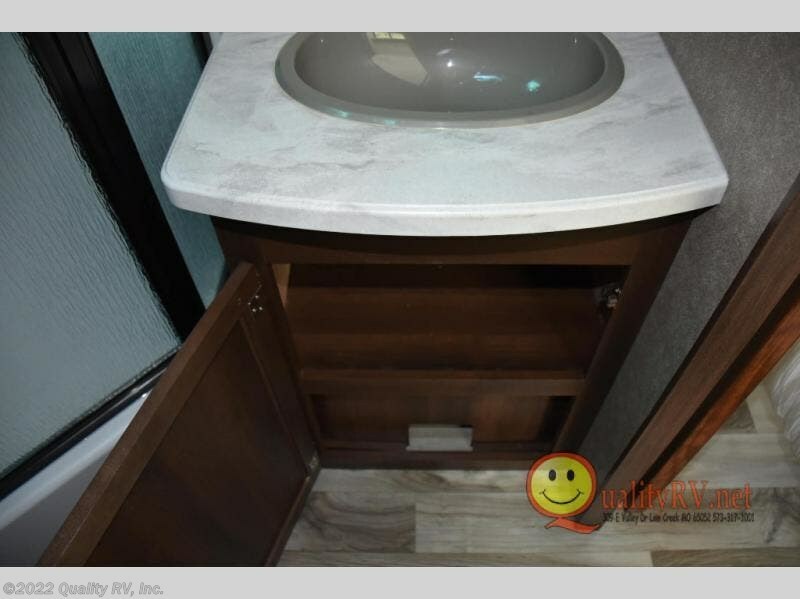 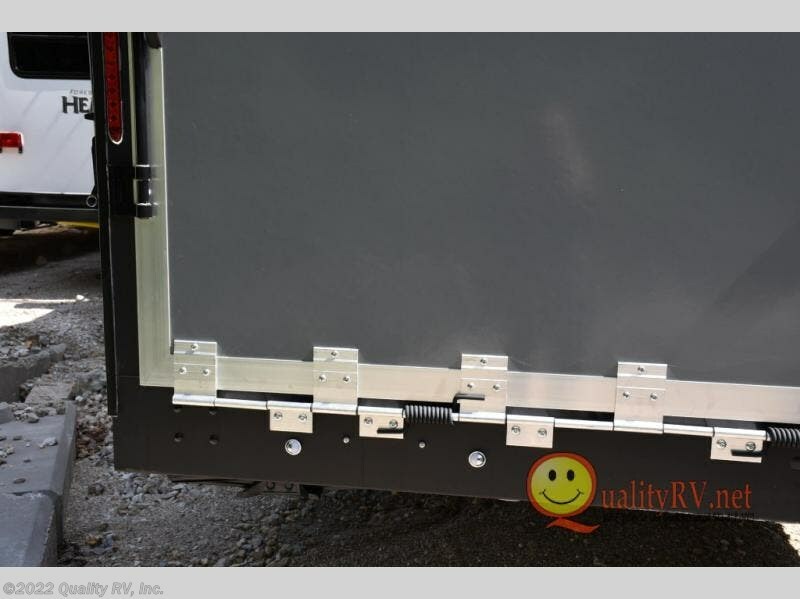 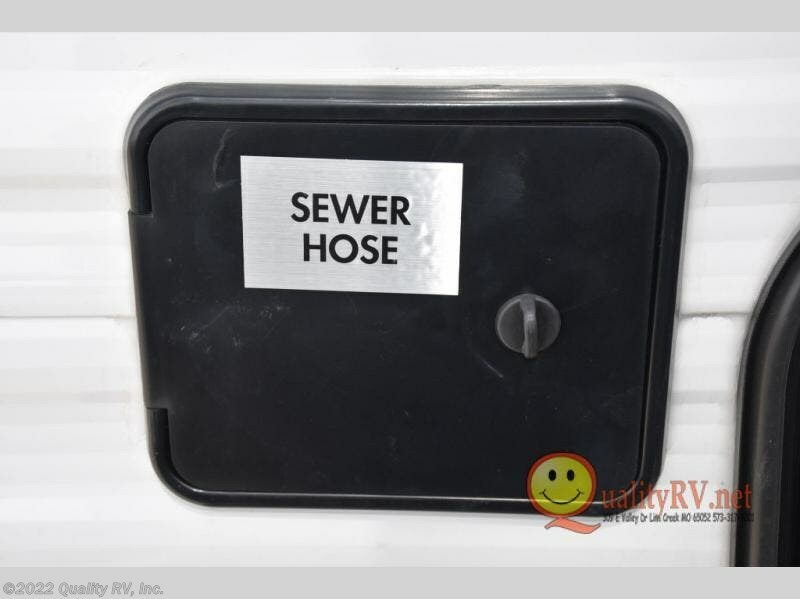 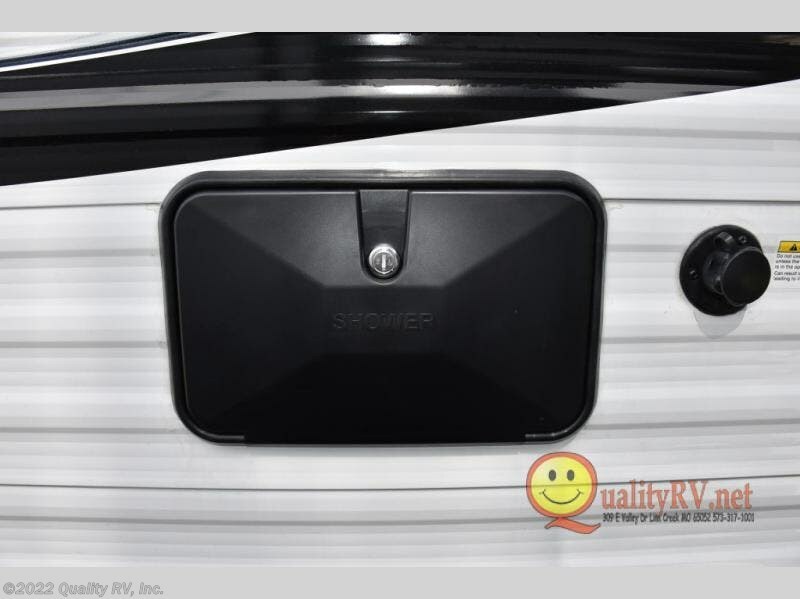 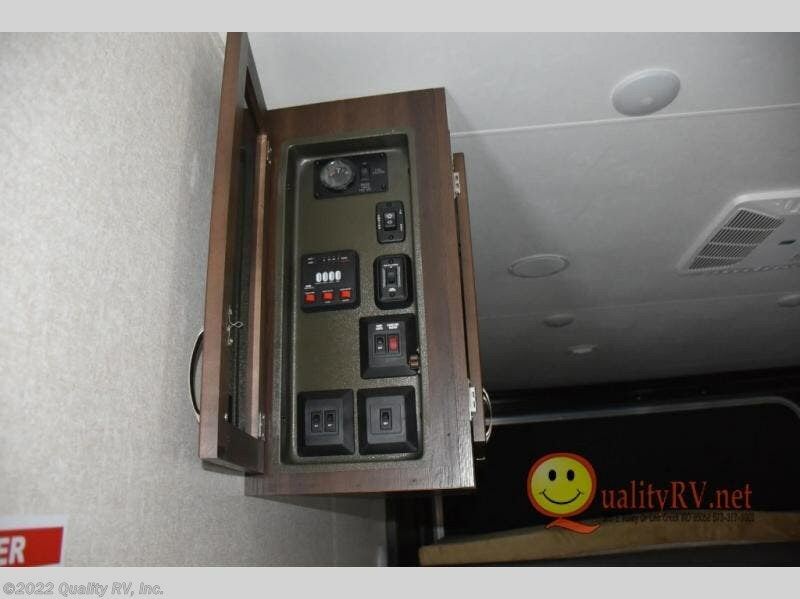 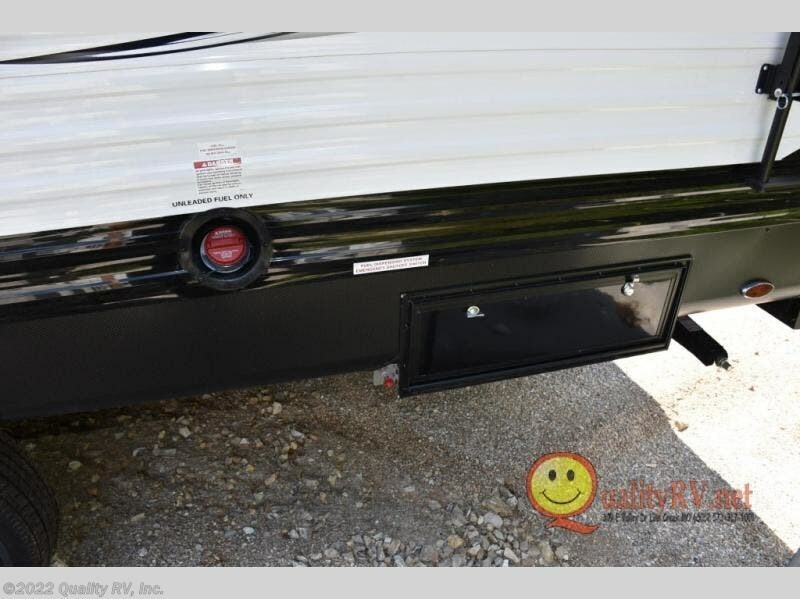 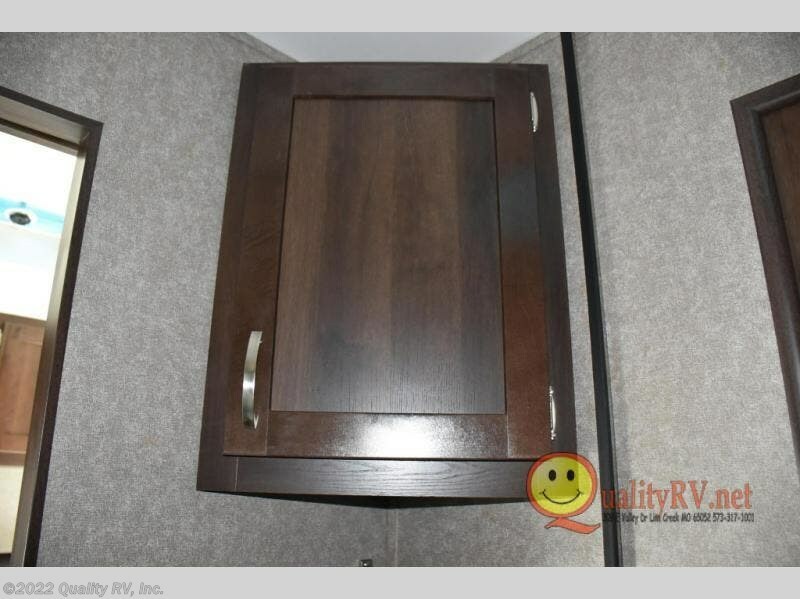 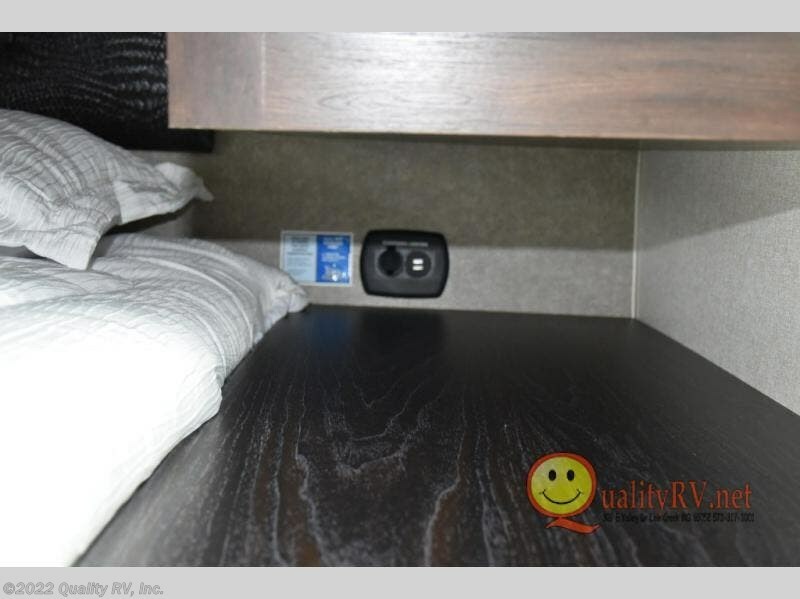 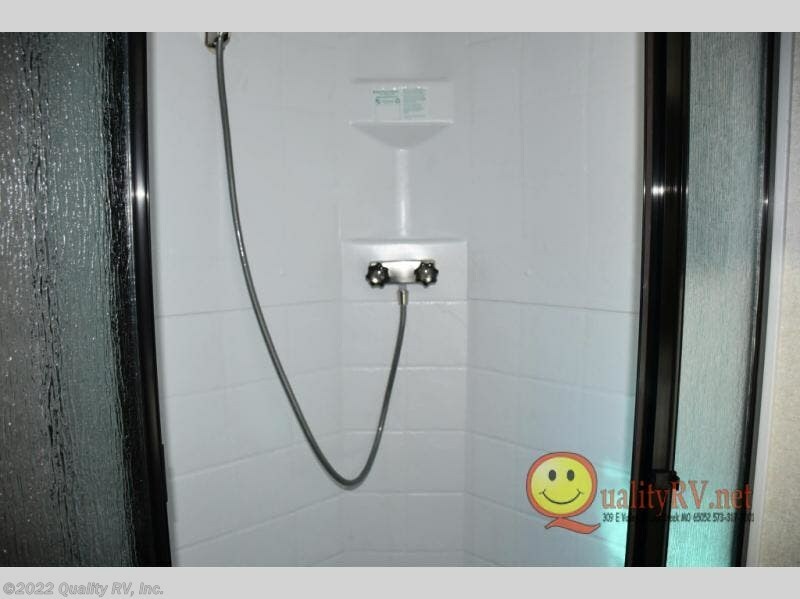 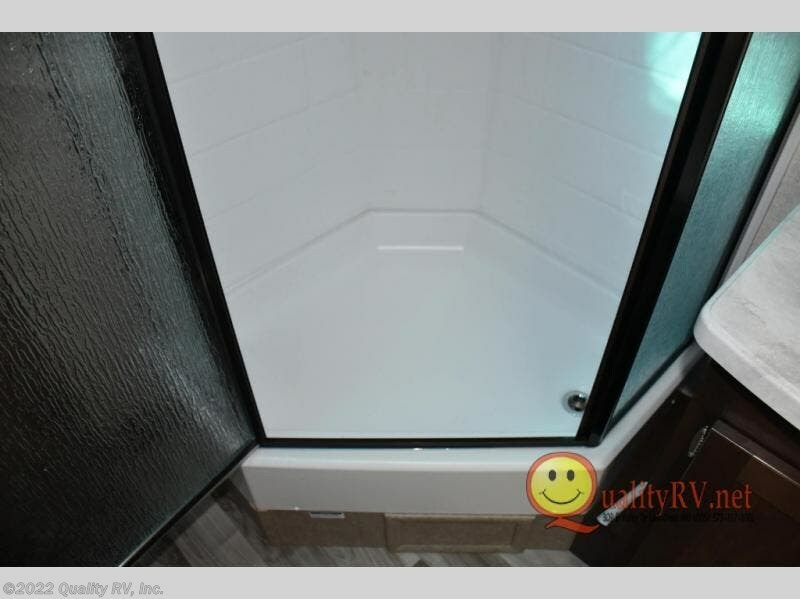 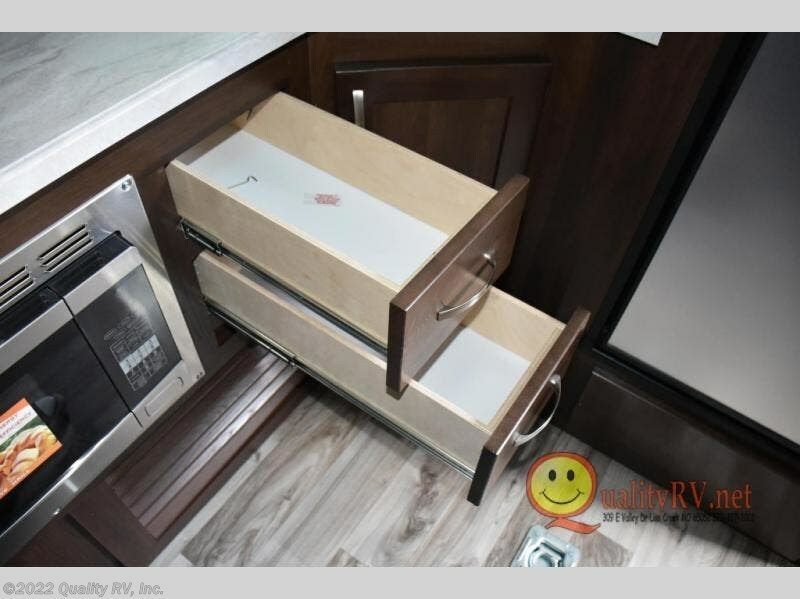 The enclosed battery storage box with locking door will do a wonderful job of keeping your RV's battery protected from the elements, and the Keyed Alike lockable baggage doors will keep all of your belongings safe with the convenience of one key for all doors. 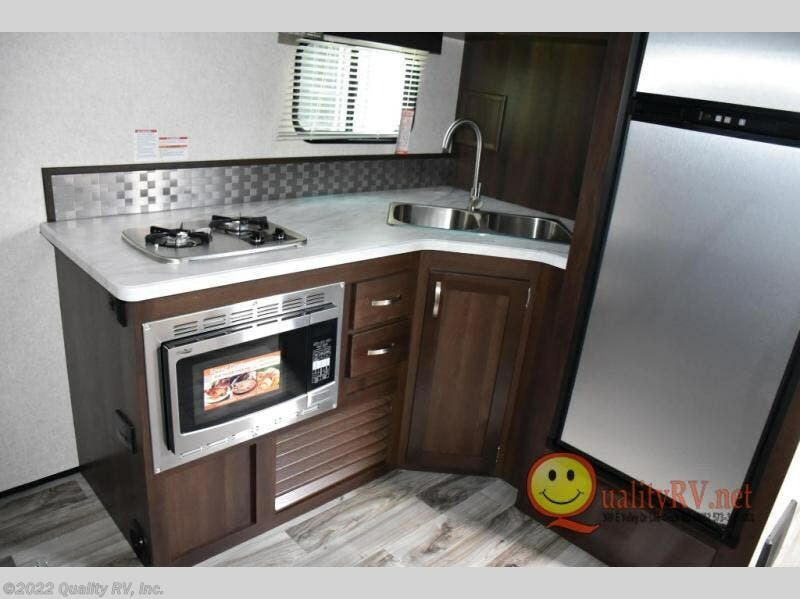 Each Octane will deliver a piece of home with its comfortable furnishings located throughout the interior, like the chocolate maple wood cabinetry, vinyl flooring, and stainless steel appliances. 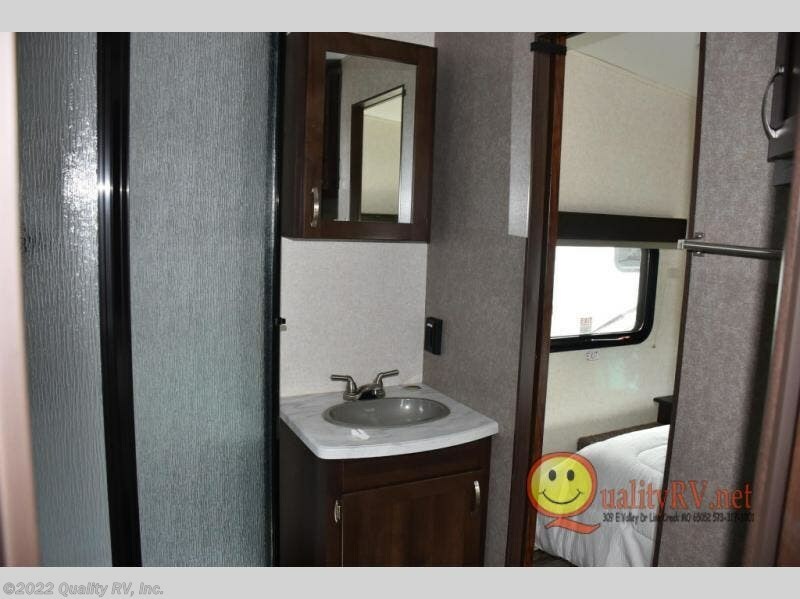 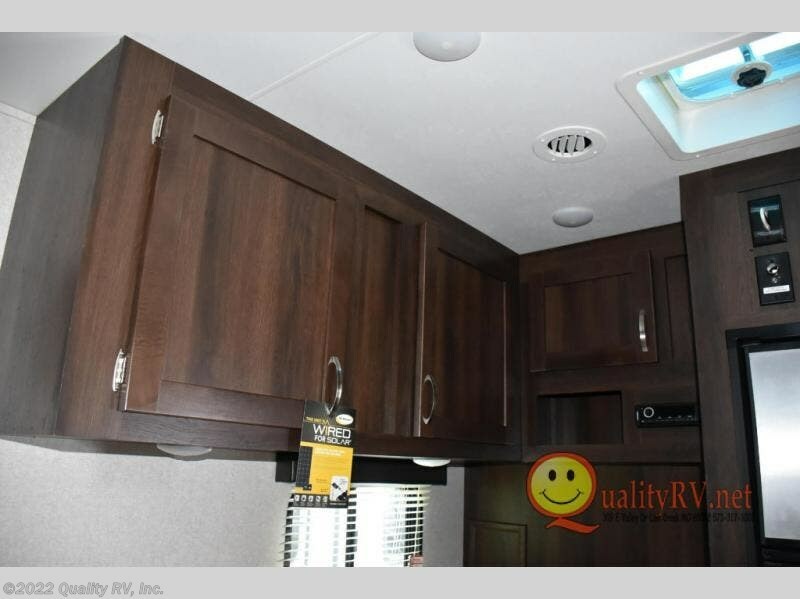 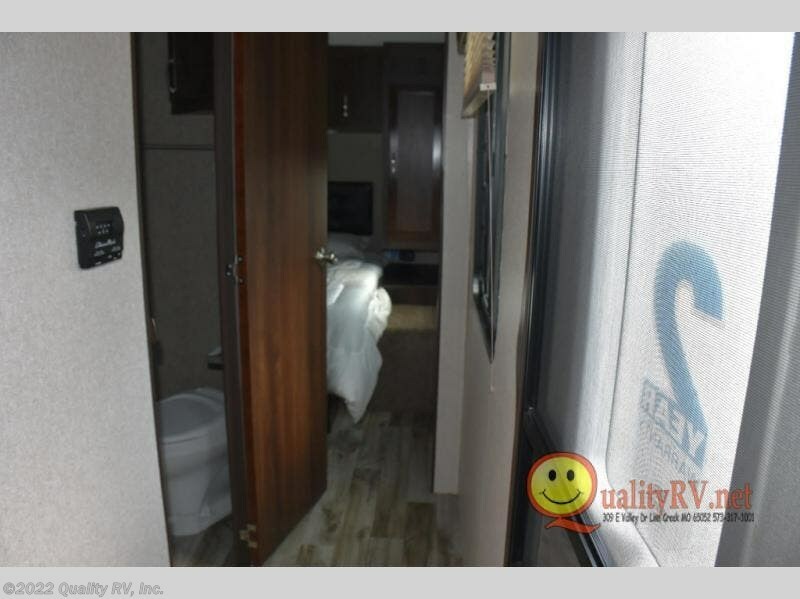 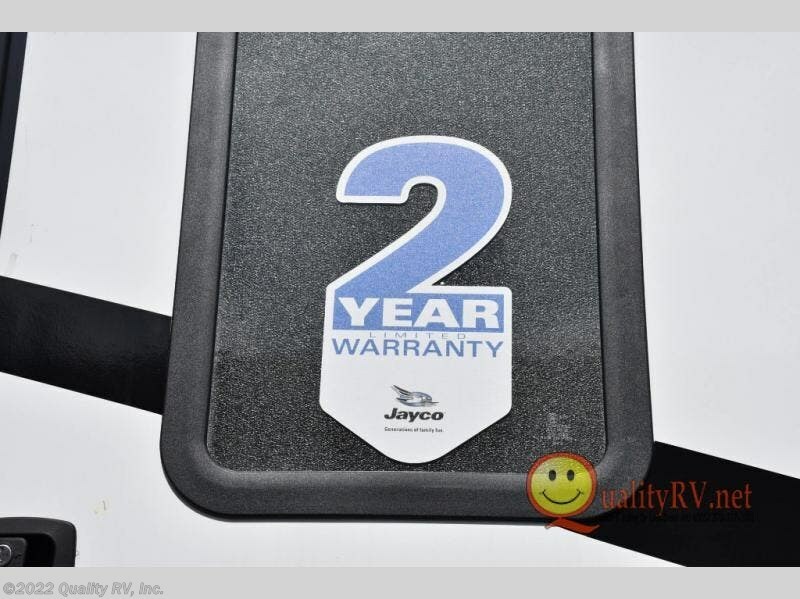 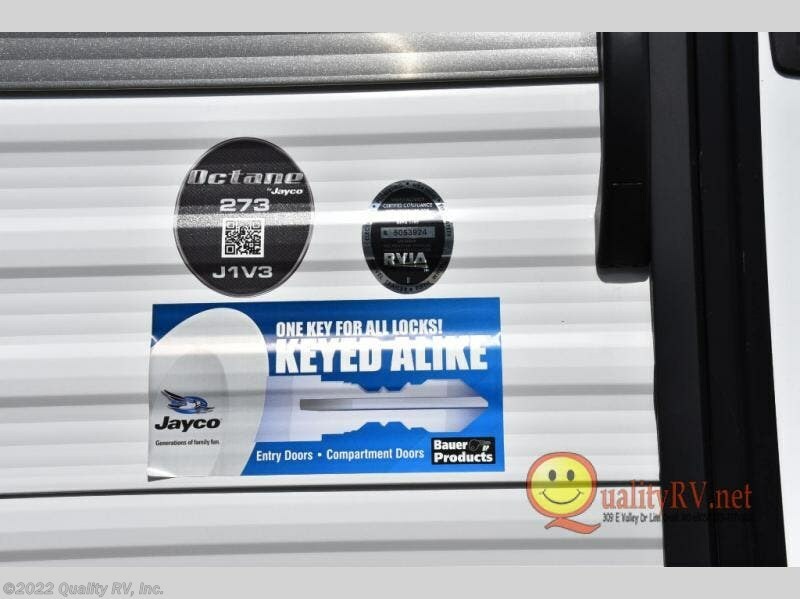 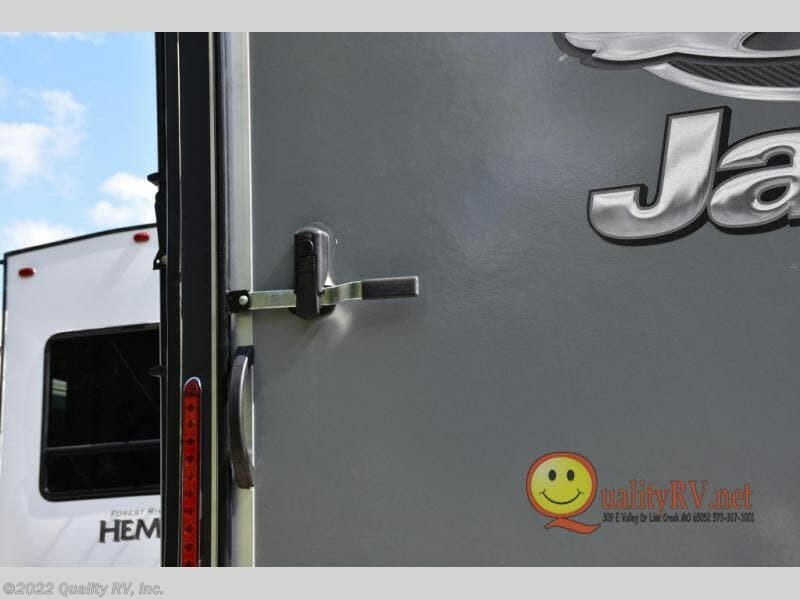 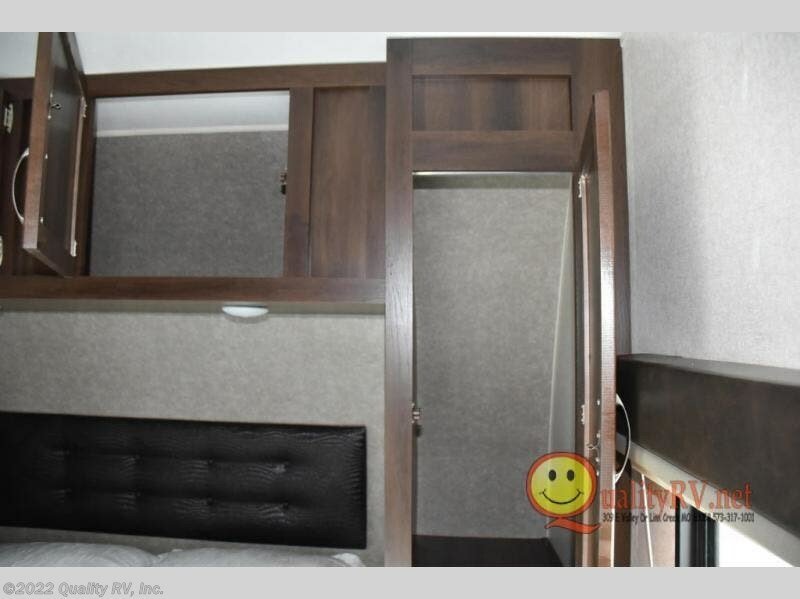 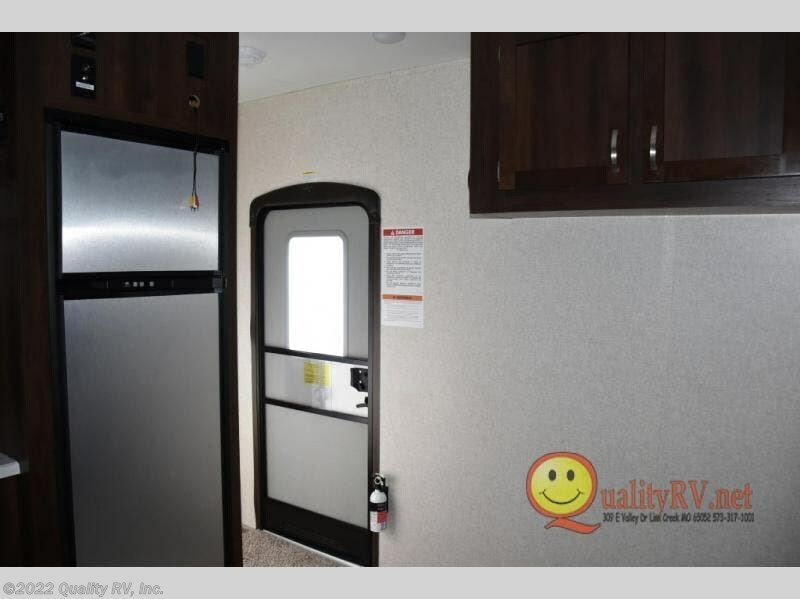 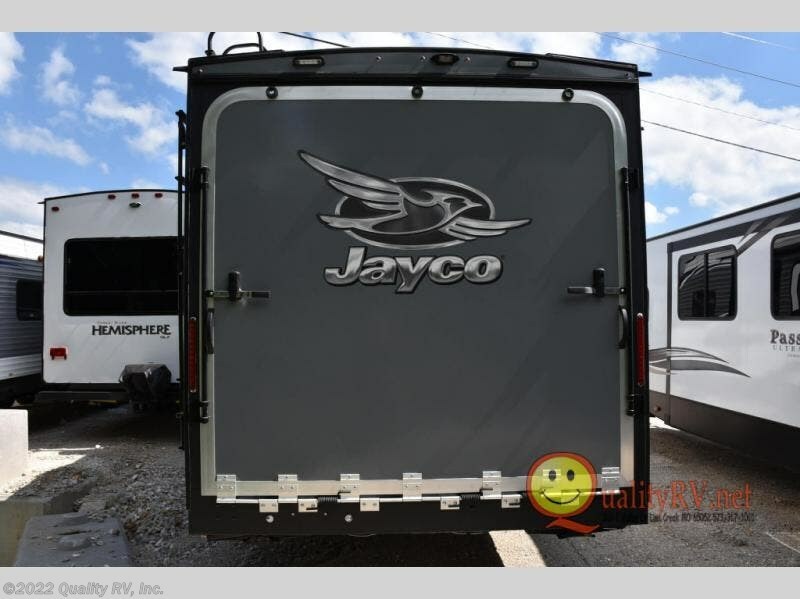 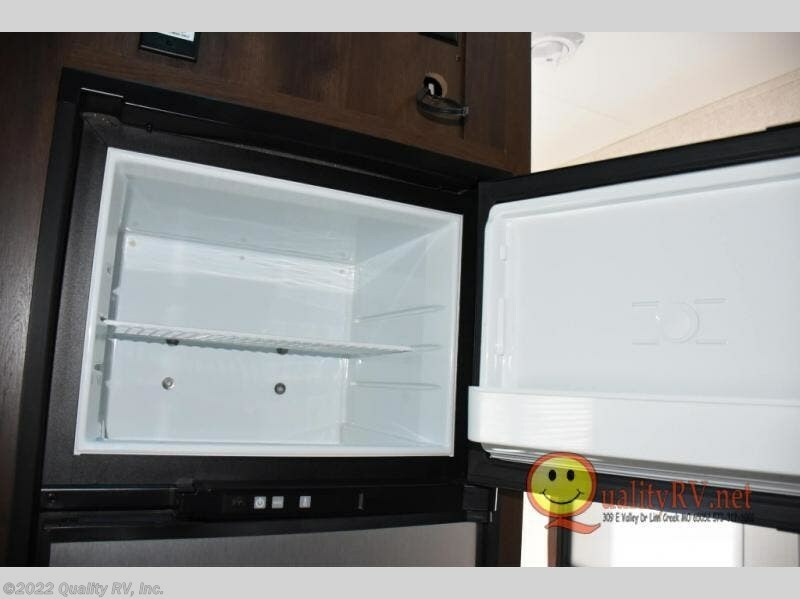 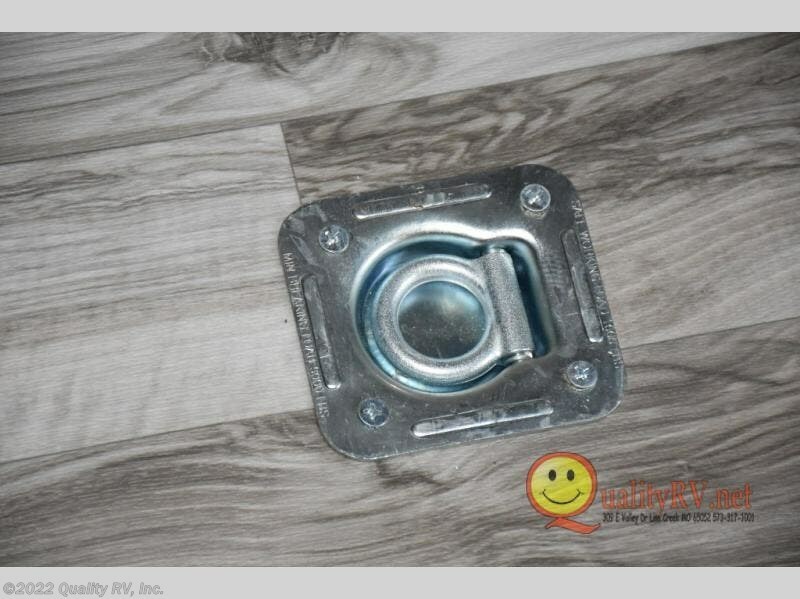 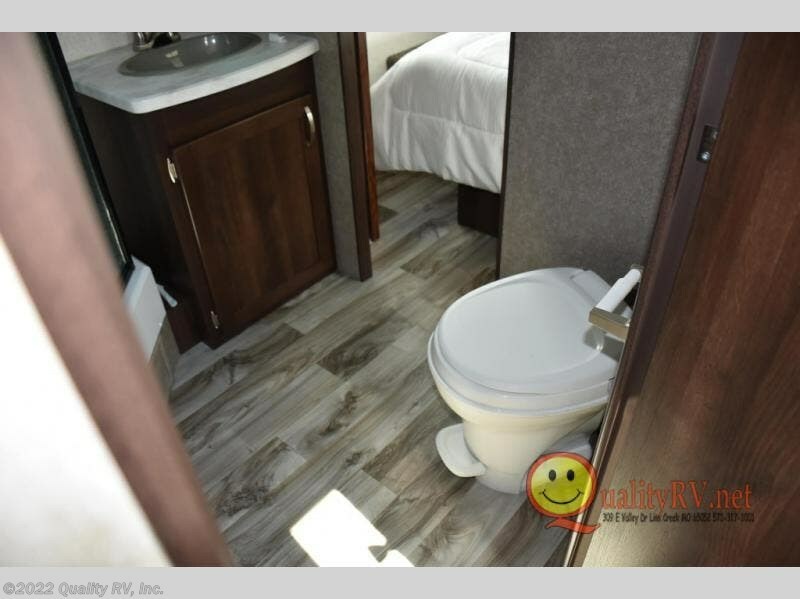 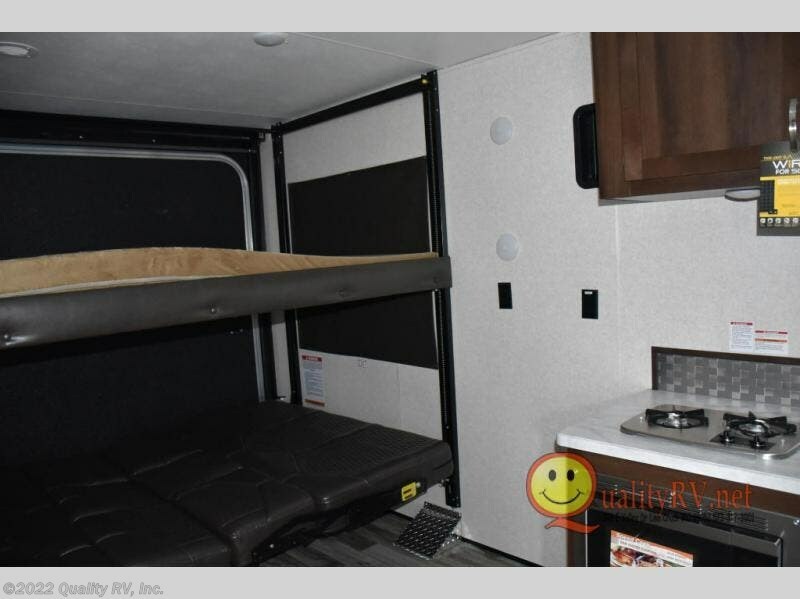 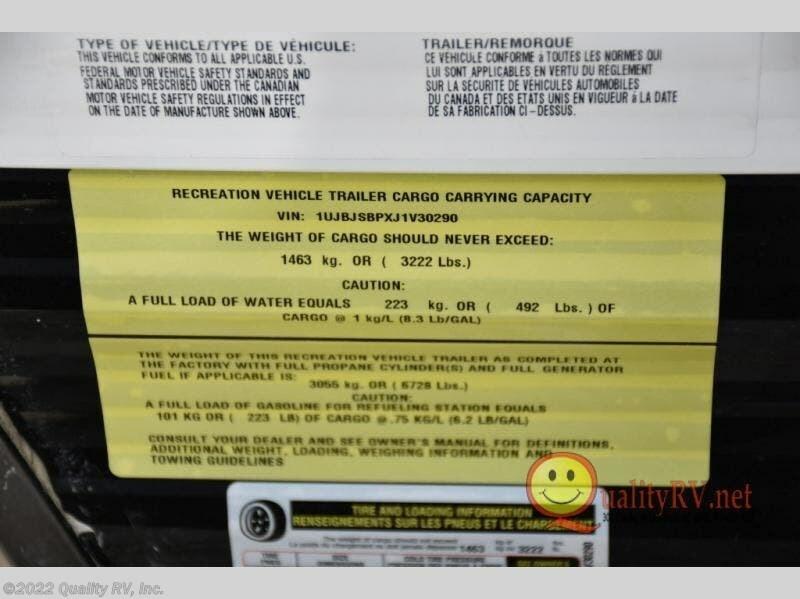 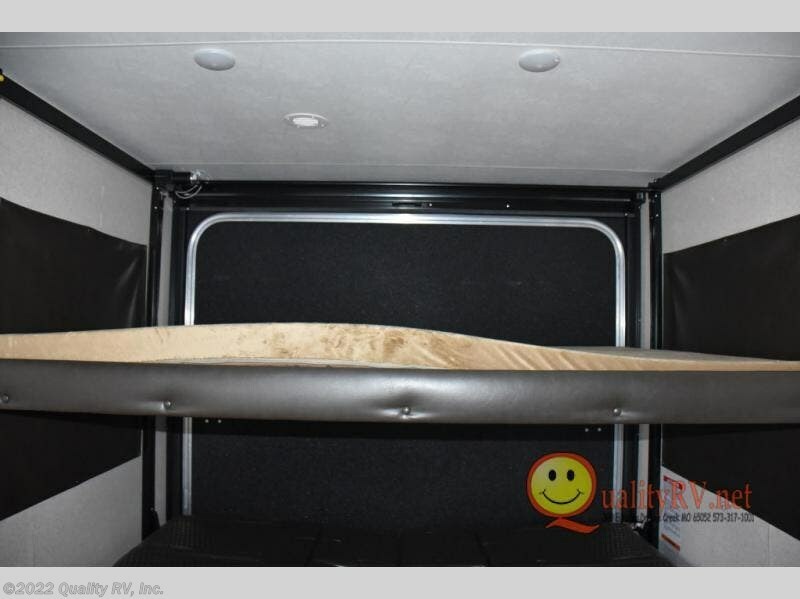 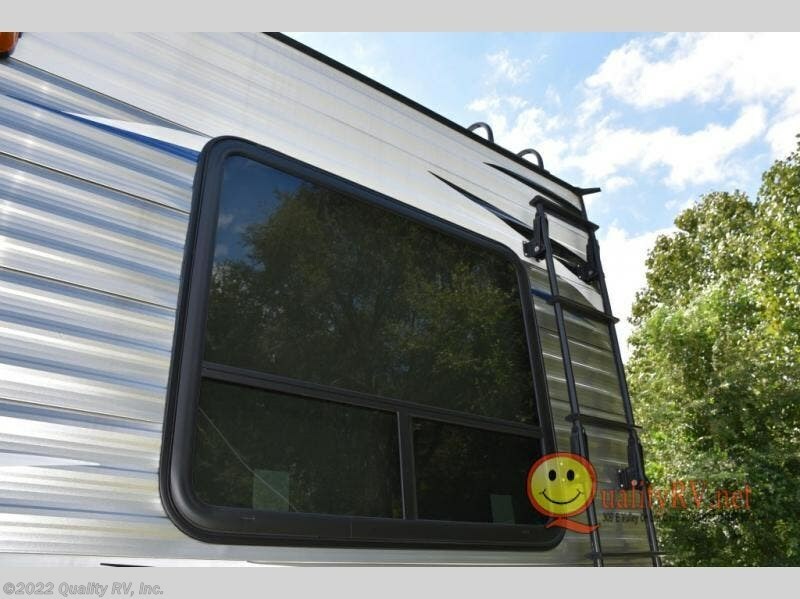 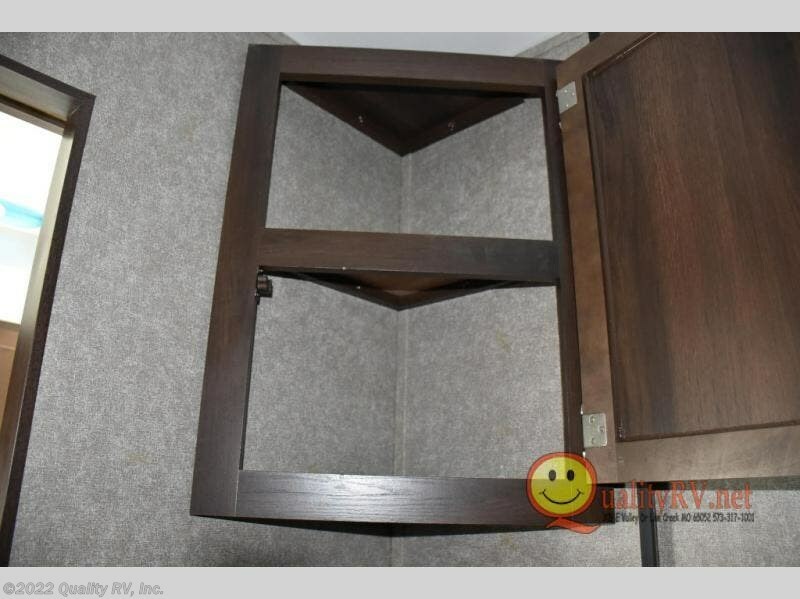 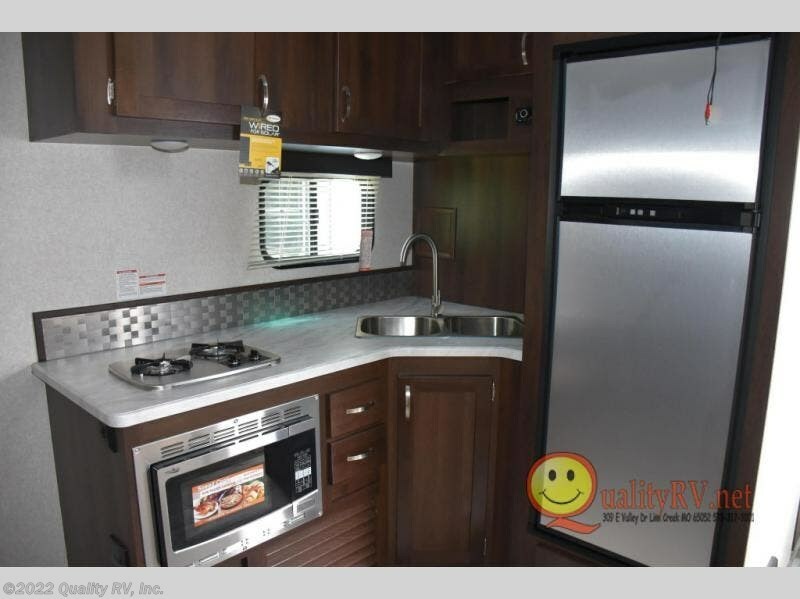 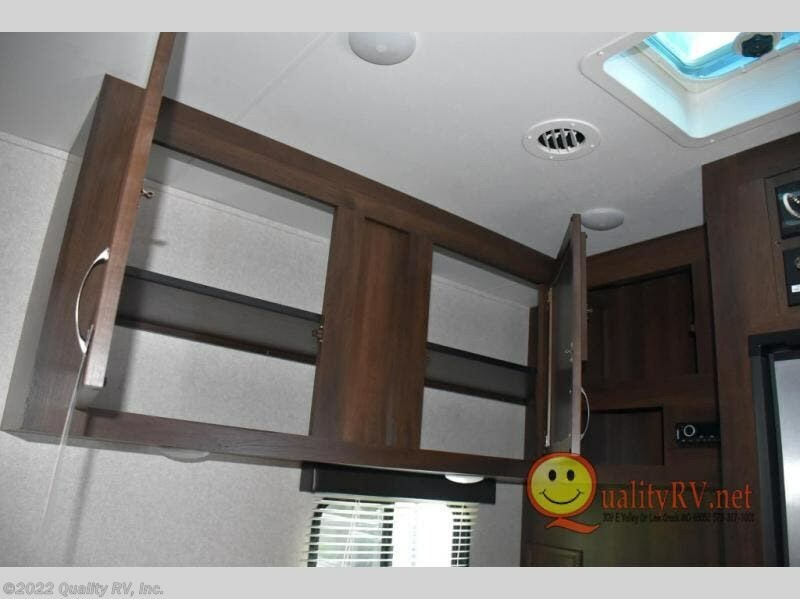 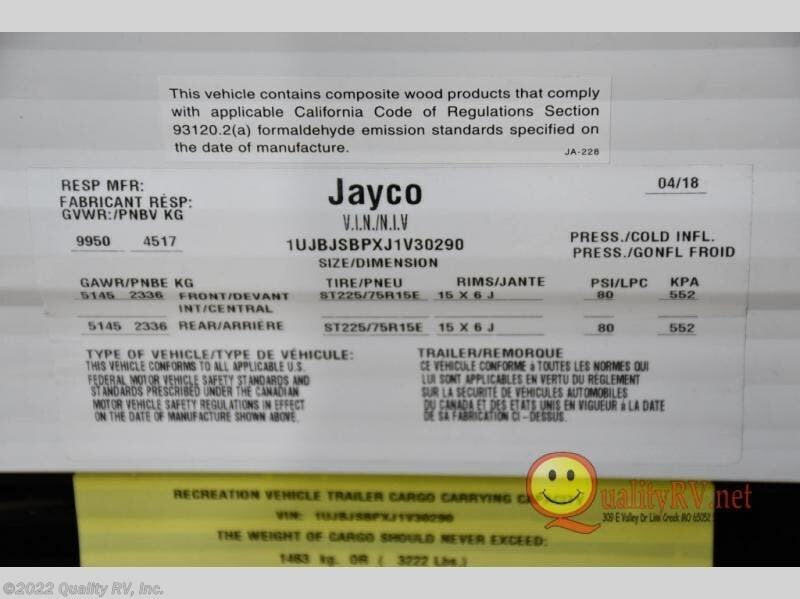 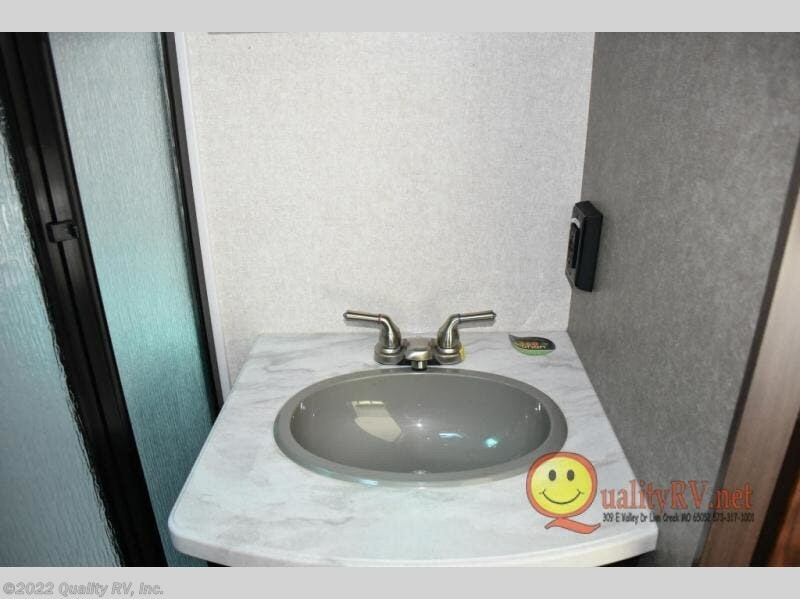 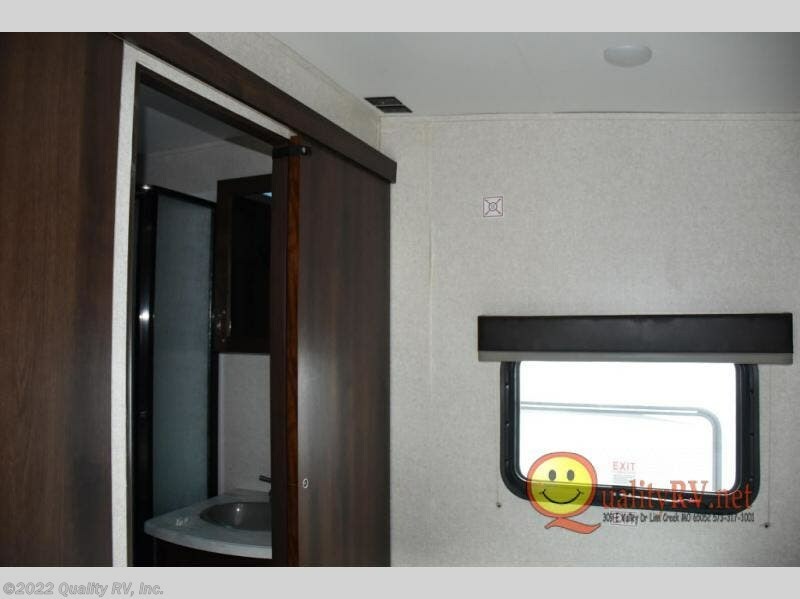 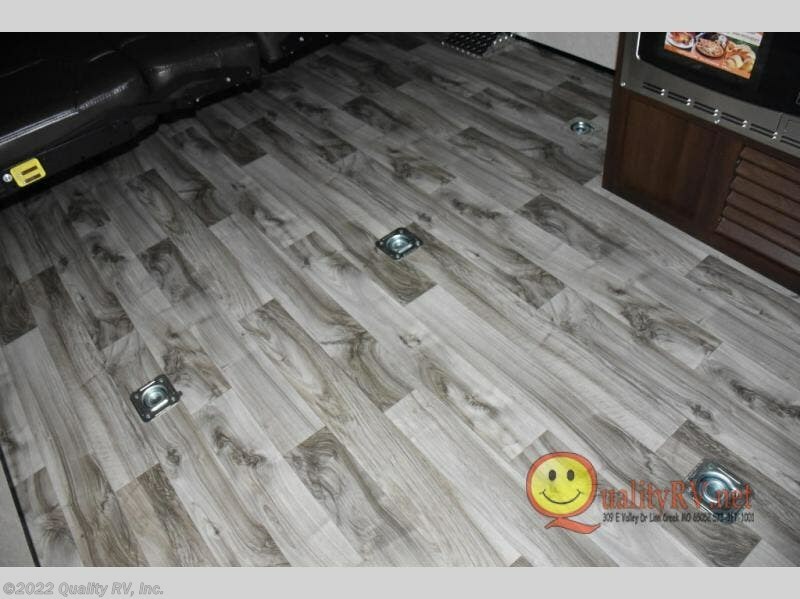 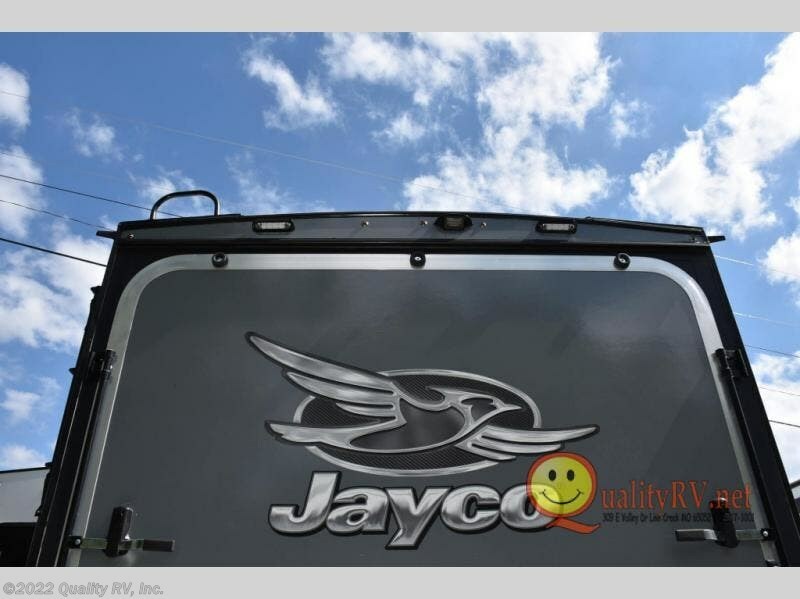 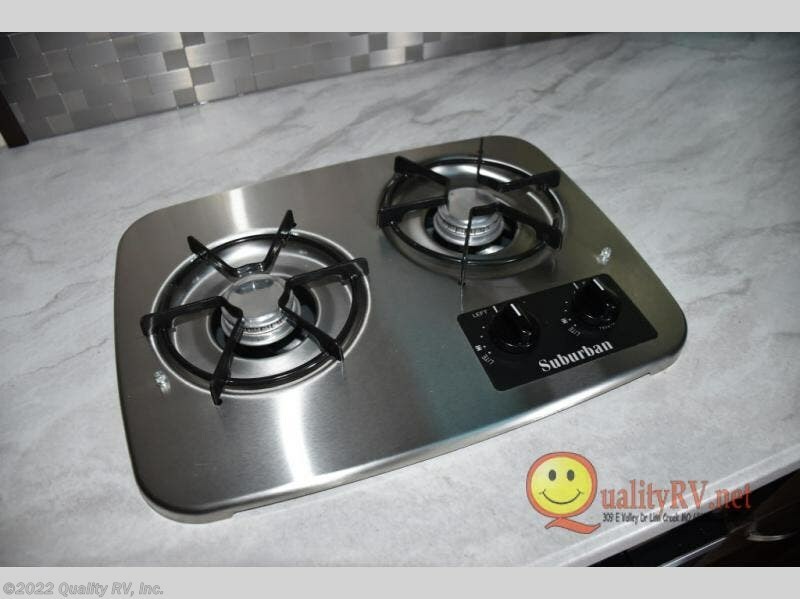 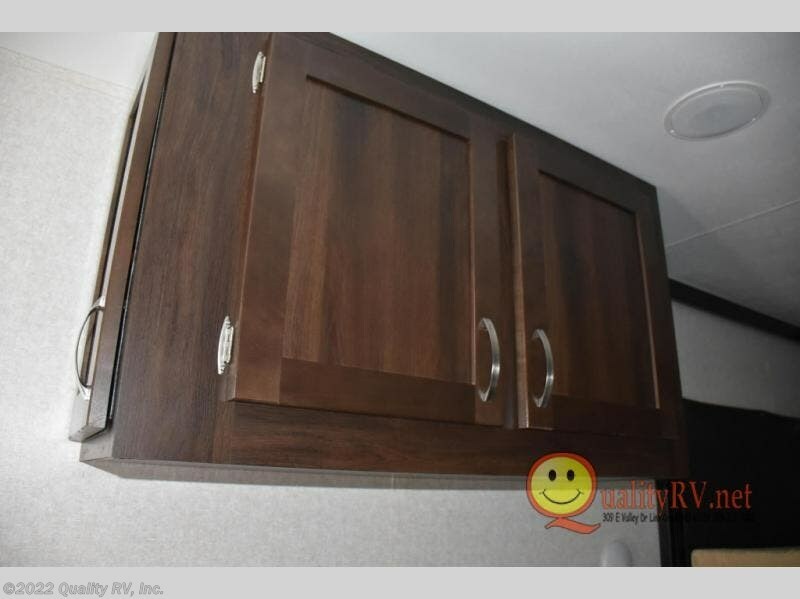 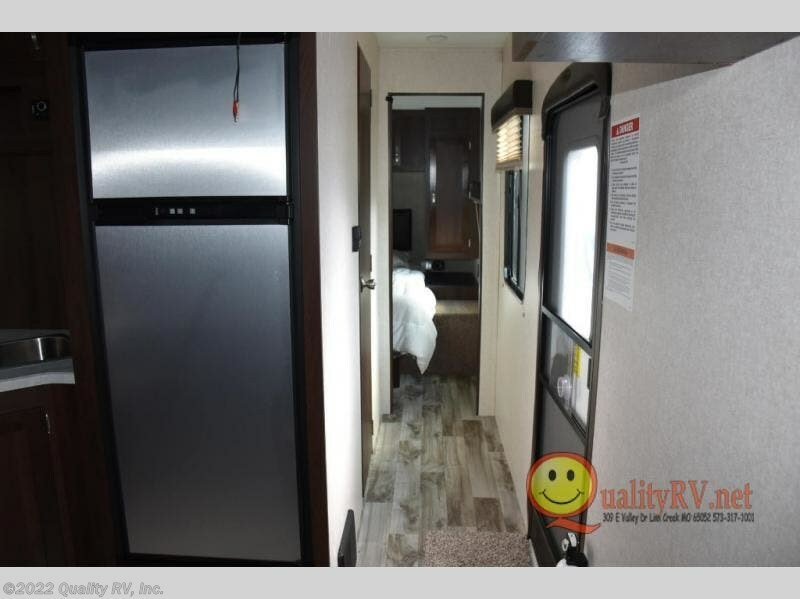 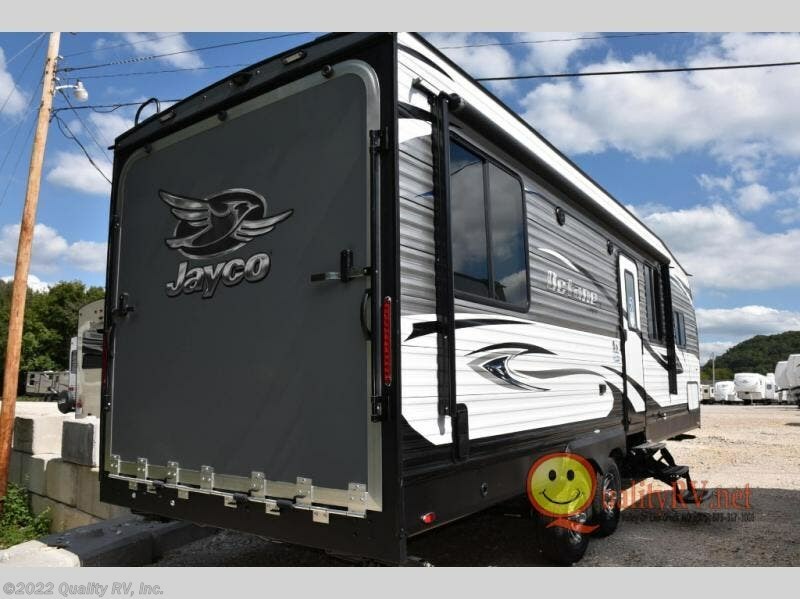 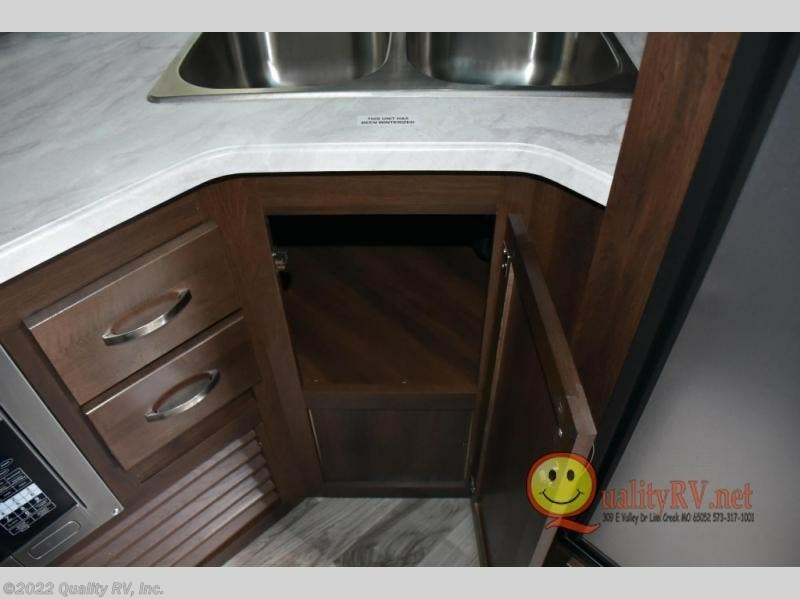 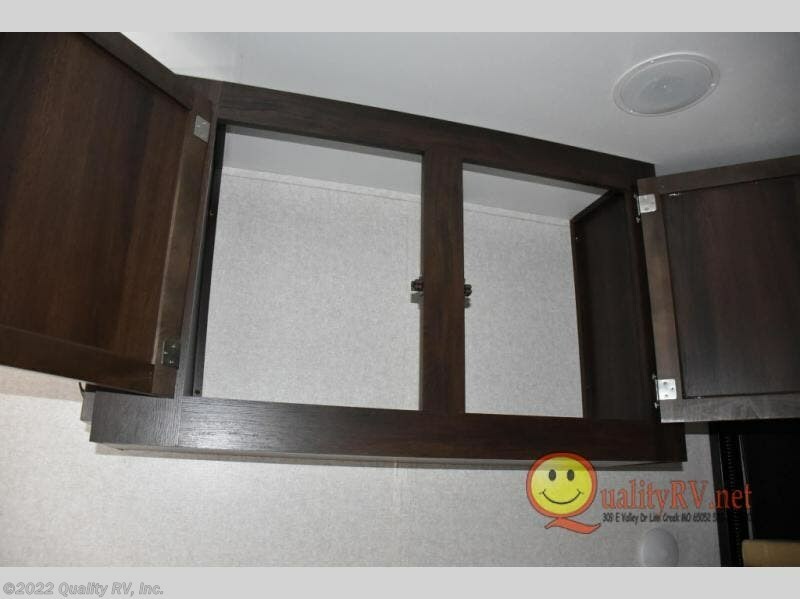 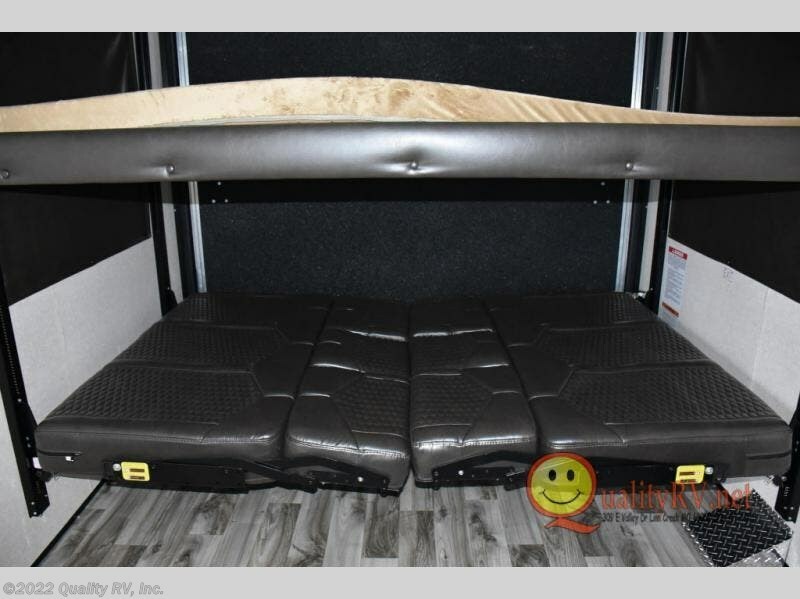 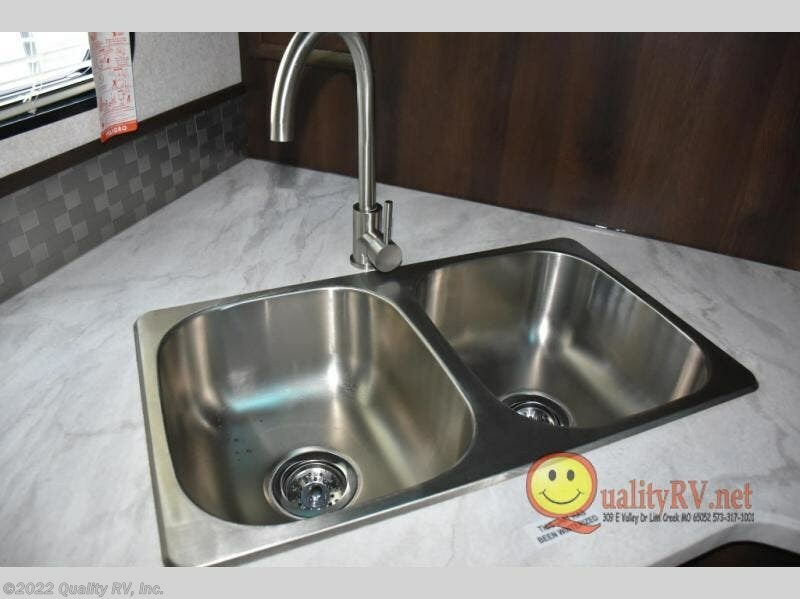 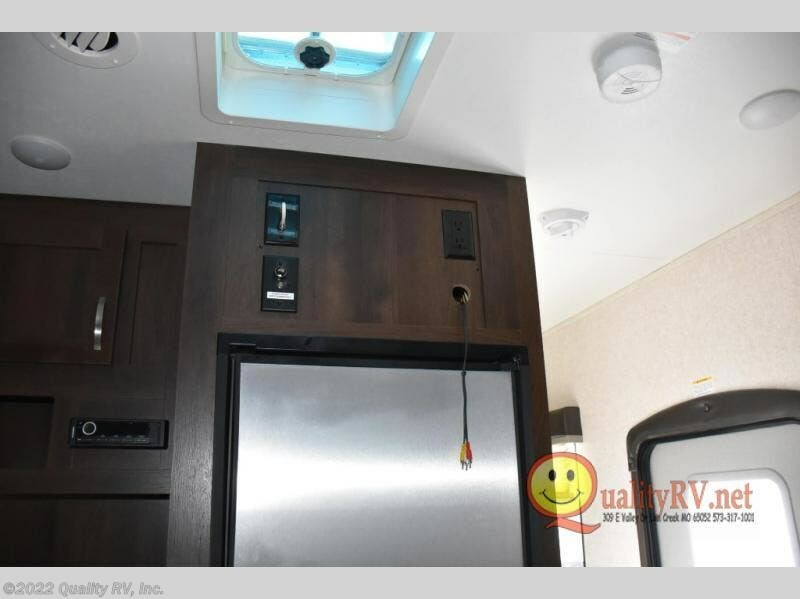 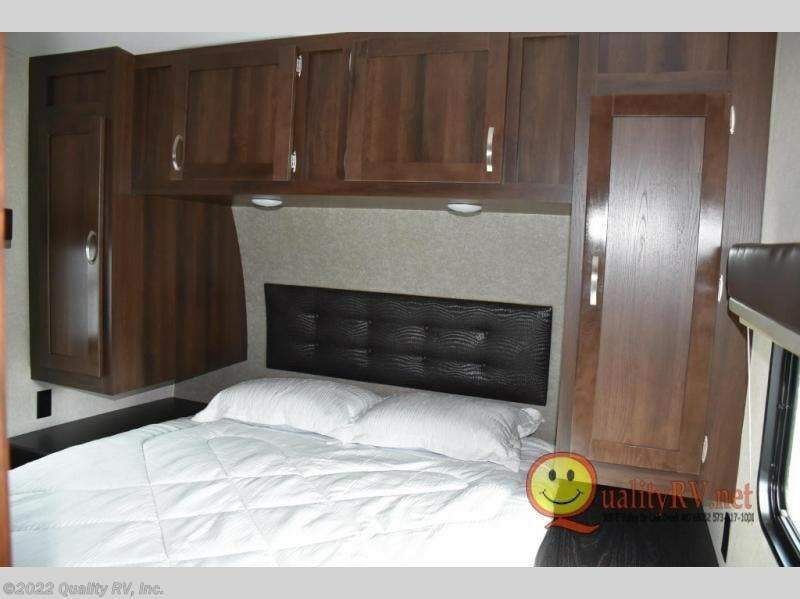 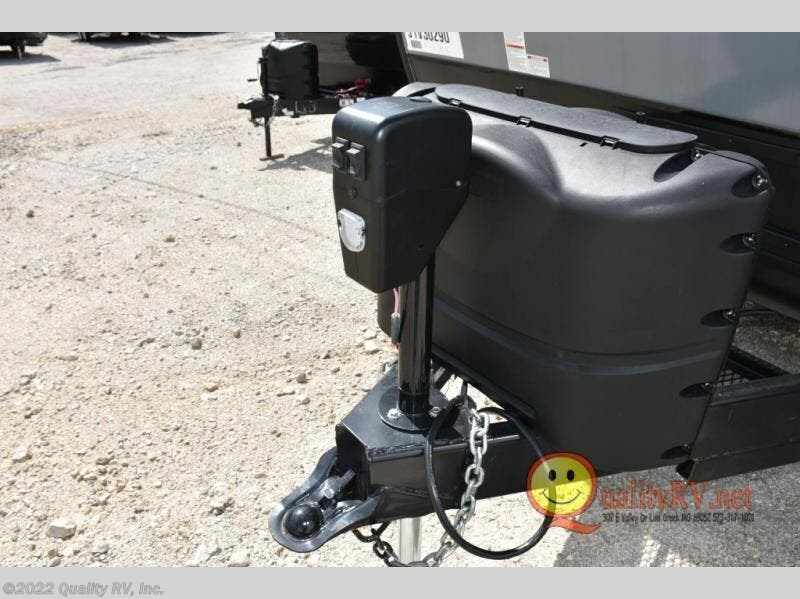 Check out Stock # J1V30290 - 2018 Jayco Octane Super Lite 273 on jaycorvsource.com!